Users that are assigned the TaroWorks Partner User profile are able to submit Jobs and track their Performance on their mobile device. This profile will come pre-configured with the permissions listed, so there is no action necessary on your part if you are assigning users to these profiles. However, if you add custom objects/fields that you would like users with this profile to view, create, or update, permissions will need to be added for those fields/objects. Should you want to clone these into custom profiles, the information below is meant to be a reference for the minimum amount of access an individual would need on their security profile to use TaroWorks on their mobile device. 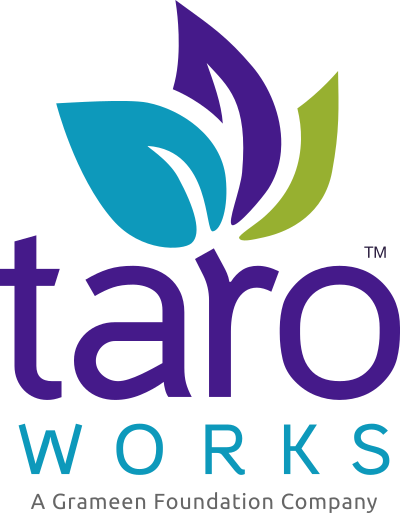 Please note that if you create your own profile for your field officers using TaroWorks, the word "TaroWorks" must be included in the name of that profile. Also please add the new profile to TaroWorks community. B. Administrative Permissions - this profile needs to be API enabled. Under Setup > Administer > Manage Users > Profiles > TaroWorks Partner User Profile, the minimal field level security settings are as follows. All of the fields for all of the objects in the green box under Custom Field-Level Security will need to be set to visible with one exceptions which is pictured below (SObject Filter Condition). If you ever want to reference what the minimum access requirements are for a front-end TaroWorks Partner user you can revisit this article. For more information you can watch the security webinar we hosted with our customers.